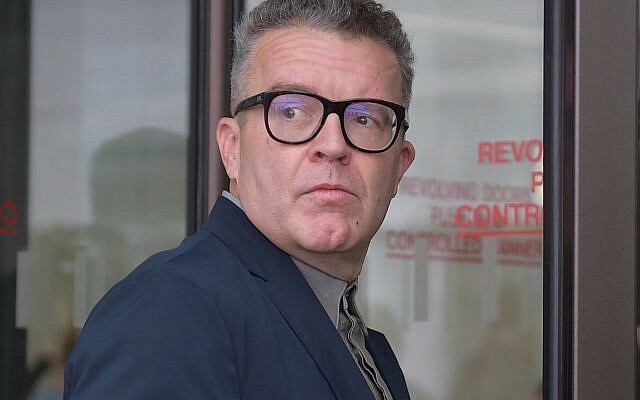 Labour’s deputy leader Tom Watson has called for the international Paralympic Swimming World Championships being held in Malaysia to be cancelled if the country refuses entry to Israeli competitors. Watson made the comments on Monday after Malaysia’s Prime Minister Dr Mahathir Mohamed told an audience of Oxford students that he was denying visas to the Israelis because he disagreed with the actions of the Israeli state. Watson made the demand to Foreign Secretary Jeremy Hunt, who earlier this month visited Malaysia, while Mohamed has just concluded his second visit to the UK in eight months. The tournament is due to be held between 29 July and 4 August and is an important qualifying opportunity for Paralympic athletes hoping to compete in the 2020 Tokyo Paralympic Games, but Israeli sports chiefs have been told that the two countries’ non-existent diplomatic relations means the athletes would not get a visa. Speaking at the Oxford Union on Friday, Mohamed confirmed that the visa-denial was punitive but restated his country’s right to bar visitors from countries whose policies he disagreed with, adding that if the International Paralympic Committee (IPC) wanted to withdraw Malaysia’s right to host the tournament, “they can do so”. The IPC last week said Malaysia’s decision was “bitterly disappointing” and that it was exploring its options. Swimmers from another 70 countries are being allowed to take part.